fuse has uploaded Fun. 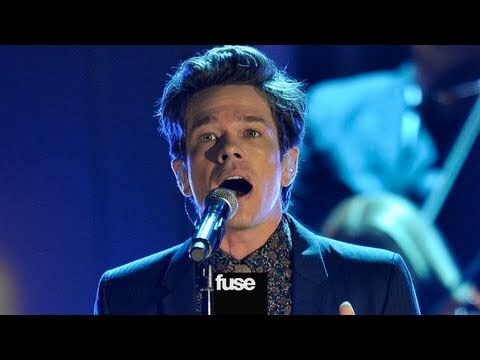 Performs "We Are Young" - GRAMMY Nominations. At last night's GRAMMY Nominations Concert, Fun. nabbed six nominations and played an acoustic version of "We Are Young."